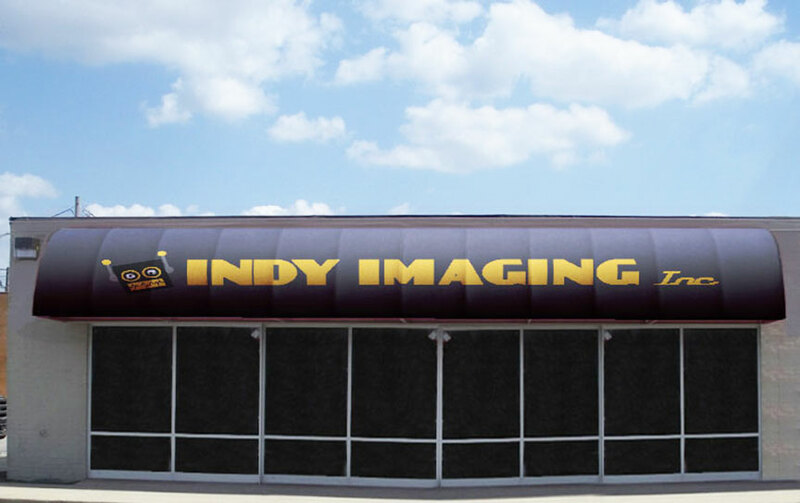 Non-Illuminated Vinyl Awnings – Indy Imaging Inc.
Non-Illuminated Vinyl Awnings are stretched around an awning frame on the face of a building, usually above the main entrance. What to consider when ordering Non-Illuminated Vinyl Awnings. . . 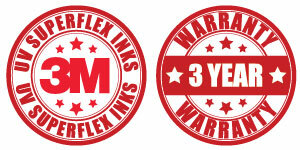 Does your size include the additional material/bleed needed for installation? Will the customer ever want to illuminate this awning?